Great photo set Yogi. 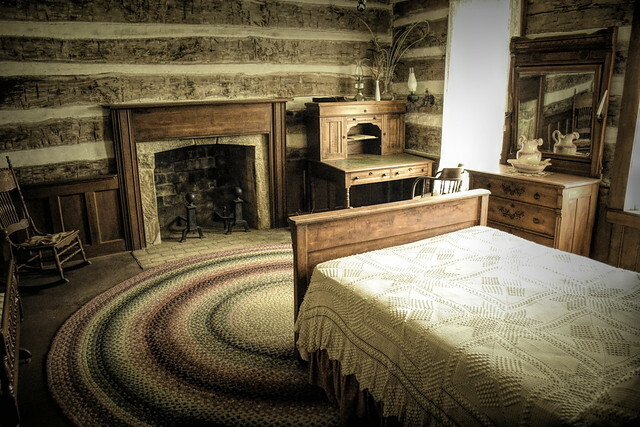 I have never been to the ranch/birthplace, but it is now definitely on my list. Thanks for sharing this adventure. Hello, I love the first photo with the pretty sky and the horses. Looks like an interesting place to visit. The house is beautiful. Happy Thursday, enjoy your day and the weekend ahead. 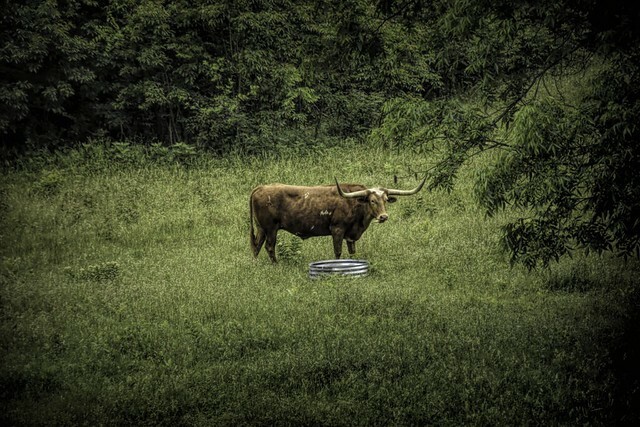 As a Roy Rogers fan from childhood, I enjoyed seeing his ranch and home in your photos, Yogi! 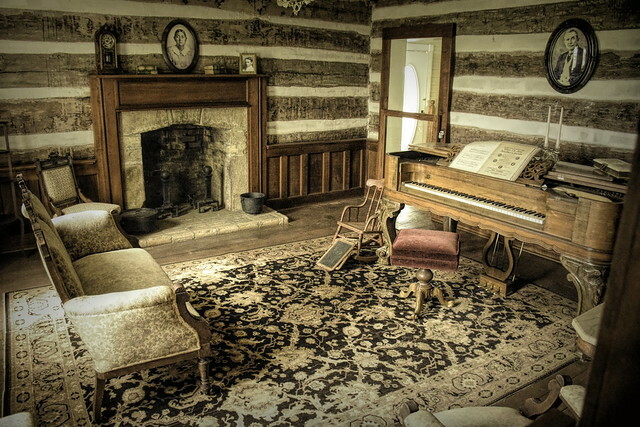 His house was really beautiful–it looked like an antebellum plantation for the outside but more like a ranch cabin in the interior. You’d never know it was a log house if you didn’t step inside! Thank you for allowing us to enjoy this trip with you. I love places like this. 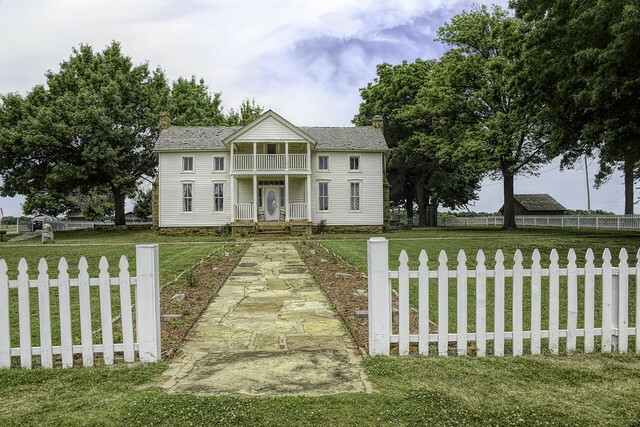 Cool post, and I love the old but perfectly preserved white house. Also the longhorns, and LOL about the decapitated horse!! Enjoy your weekend! That first photo has an amazing sky. I’d love to spend time visiting Will Roger’s birthplace. He was a fascinating man. Dear Yogi I’m sorry I added your link again to this Linky but I didn’t want to cancel it for fear of upsetting the party! I’m quite a klutz when it comes to technology. 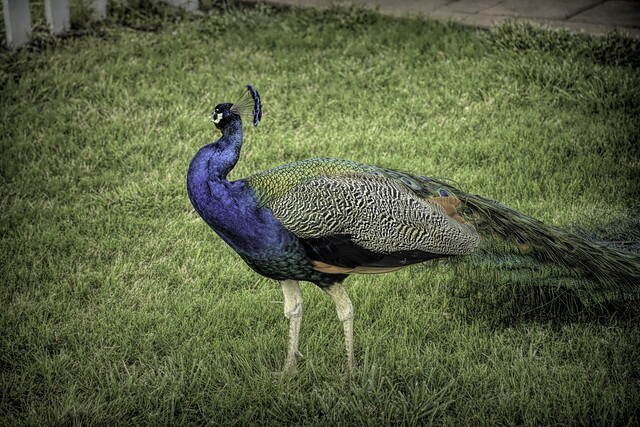 I always find it amazing to see a peacock in North America – looks really exotic in this unusual setting . Thanks for sharing your visit to the Bill Rogers Ranch . 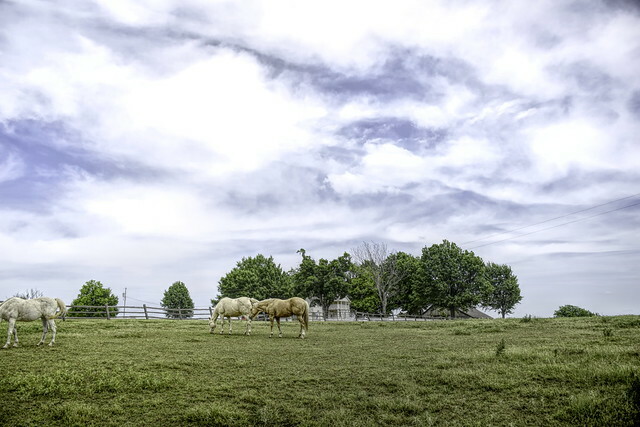 Pretty photo of the sky and horses. A beautiful peacock. 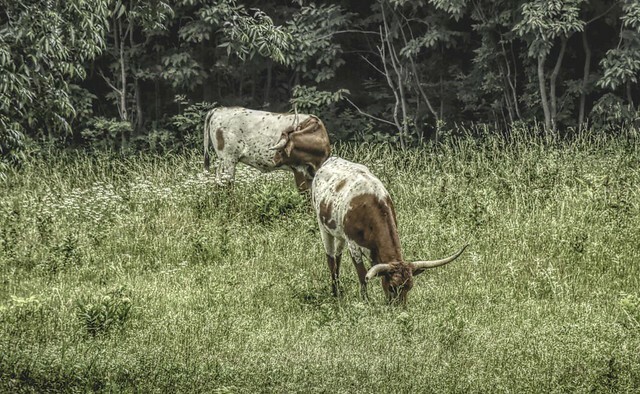 The longhorn cows are beautiful too but look dangerous with the long horns. The house looks very comfortable. What a pleasant surprise that elegant house inside is a log cabin. How exciting! So much beauty and history. Too much to remember all at once, but I must say I love Fred, the ranch foreman. Looks like a beautiful place. I wonder why is there a shrine to Will Rogers on top of Cheyenne Mountain in Colorado Springs.